Health & Safety in the Office: How Vital is It? How important is health and safety in your office? The answer is that it’s very important indeed. It should be one of the things that you pay most attention to when running a business. If you still don’t believe that health and safety is so vital, maybe you need to learn a little more. Below, you will find plenty of information on why health and safety at work is so key and some steps to take. When your business does everything it can to keep its employees safe and healthy at work, they will appreciate it. It helps to breed trust and confidence between the employees and the management of the business. Whereas, if you didn’t take the health and safety of your employees seriously, they would rightly assume that you just don’t care about them. This is as good a reason as any to make sure that you take health and safety issues 100% seriously at all times. If you don’t, that trust between your employees and your management team will be lost. 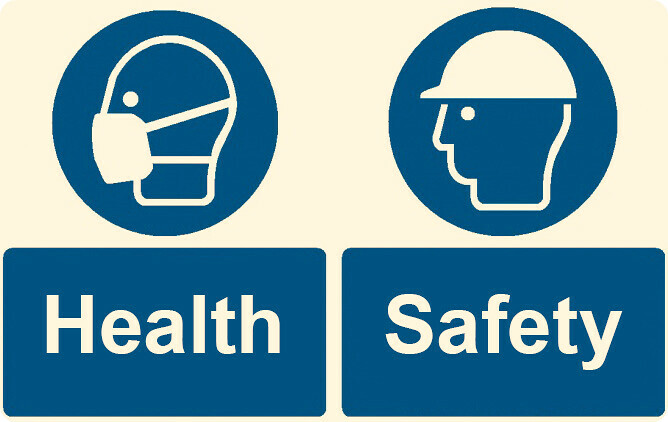 Most importantly, having good health and safety measures in your workplace ensures the well-being of everyone. Whether they are the most valued employee or someone doing a lower job, they should be looked after and provided a safe place in which to work. This is what matters most because nothing is more important than people’s safety at work. Nothing else should take priority over that. And without the best measures in place, it’s impossible to properly look after everyone’s health and safety. So, make sure that you understand the importance of this fully. You could hire safety consultants if you want to improve your approach to safety and protecting people’s well-being. By avoiding disasters, you not only ensure that your employees are kept safe and healthy while at work. You also make sure that the business doesn’t incur a big cost. When accidents happen, it’s not just people who can get hurt. Sometimes, the business and its assets can be damaged. Fixing those kinds of issues can be costly for small businesses. And some of them don’t even have the funds to bounce back after an accident that causes big devastation for the business. That’s not the kind of position you want to find your business in, so try to avert as many of these disasters as possible. There are so many potential hazards in the office. You probably don’t even realise how many risks and dangers present themselves each day. You need to be alert to them if they’re to be averted. 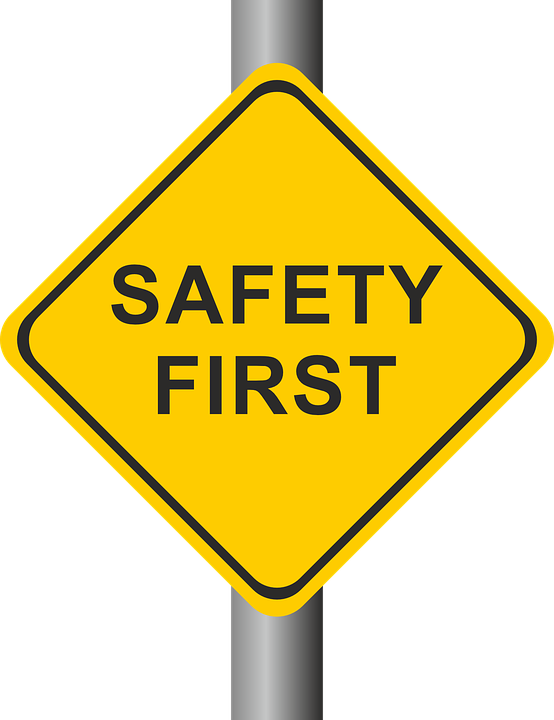 You can stop many dangers just by having the right health and safety policies in place. It’s always a lot better to avoid accidents and disasters rather than having to react to them. It’s all about taking a proactive approach rather than a reactive one. When you do that in regards to health and safety, you make sure that prevention is what you are focusing on. When someone gets injured in your workplace, they will probably come to you for compensation. If you don’t provide them with this, then you can expect them to take legal action. This can be even more costly and stressful for you. Not only could you end up paying out compensation to the person who got injured, but you will also have to cover the legal costs. It doesn’t sound very appealing, does it? Well, that’s one of the reasons why good health and safety measures in the workplace are so important. They allow you to avoid these kinds of compensation claims and legal wranglings. Finally, it’s important to be aware of the fact that accidents in the workplace are very common. It’s easy to assume that it won’t happen to you and your business. But that’s not necessarily so. Who know what will happen in your office tomorrow? All it takes is one mistake or one act of negligence for something disastrous to happen in the workplace you run. And because you’re the one in control, it will be you who people come to for answers. At the end of the day, the responsibility of keeping your workplace safe is on your shoulders. So, you can’t just bury your head in the sand and pretend you don’t need to act because you do.